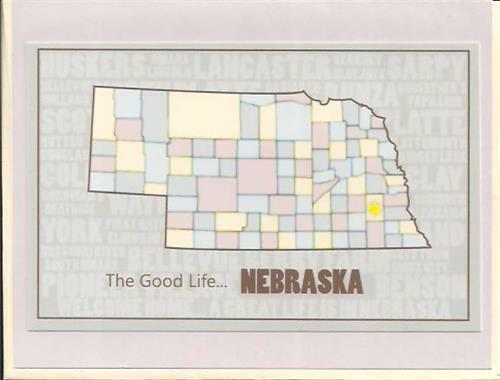 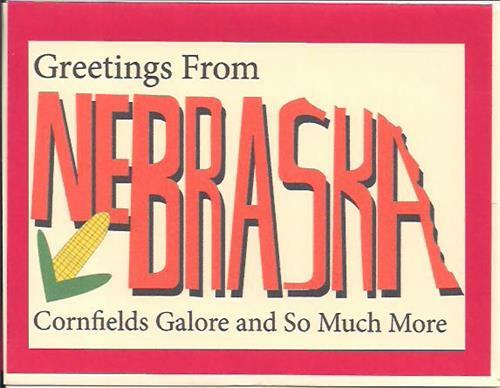 Nebraska Cards & Gifts is your premier handmade greeting card and print designer and maker of Nebraska themed designs. 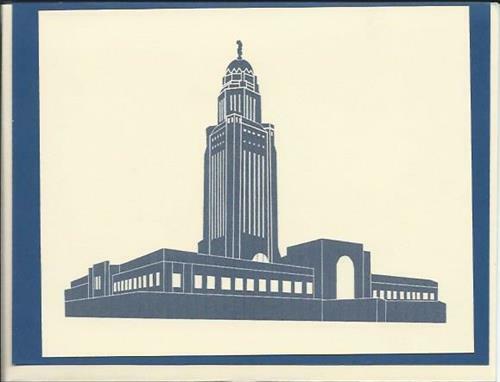 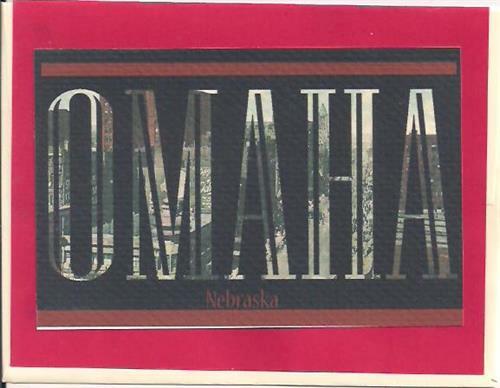 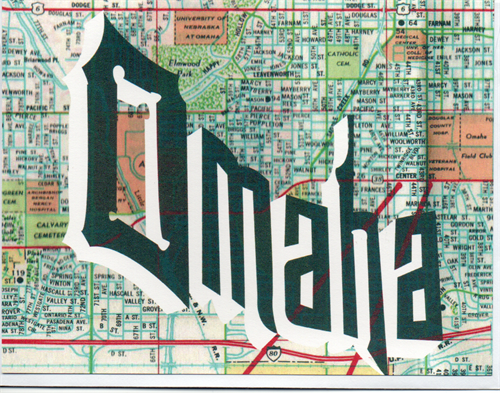 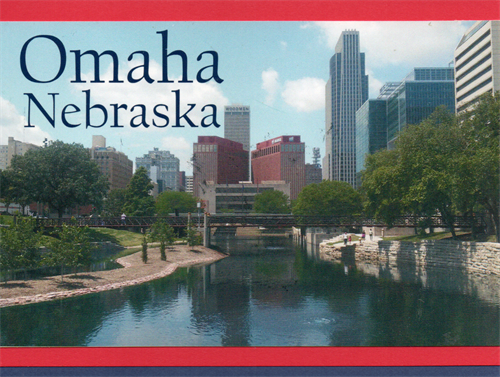 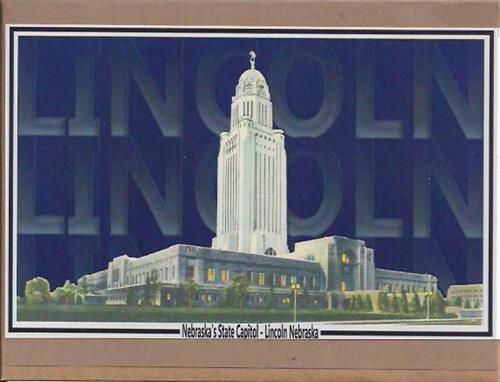 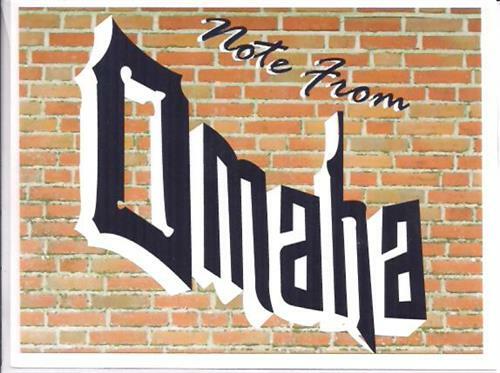 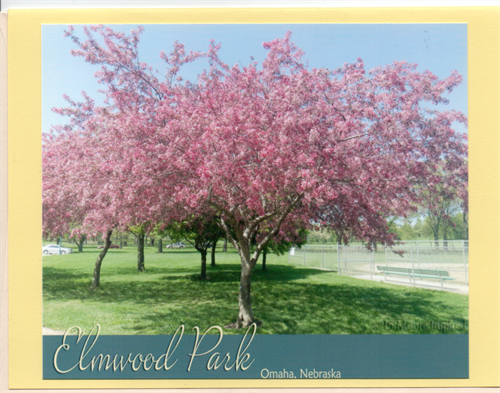 We have a variety of Omaha, Lincoln, Nebraska designs as well as some area attractions on our cards, bringing back a new way to send a card like your sending a postcard. 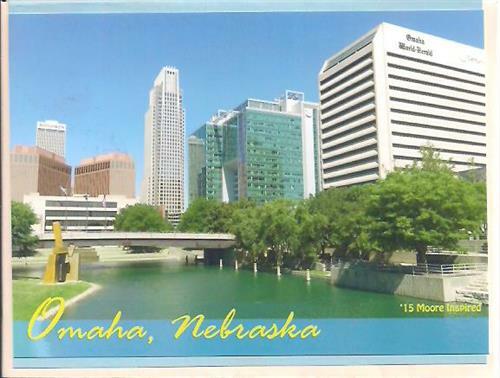 We also sell wholesale to various retailers including Gift Shops. 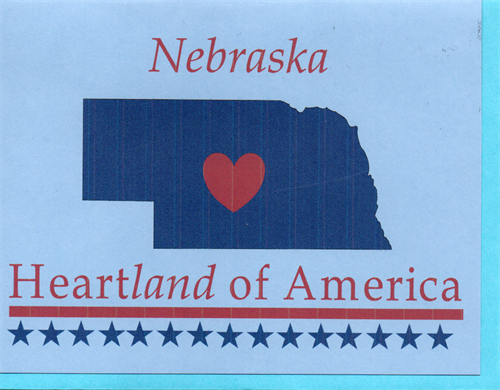 You can find our product at these Locations.